A dance-theater piece created by celebrated Israeli dancer and choreographer Ido Tadmor, The Empty Room is a dramatic comedy about the evolution of a relationship over a lifetime – from its beginning to its end, and everything in between. Depicting the joys and the struggles, they deal with life and its difficulties, expressing love and fear through their own language and gestures. 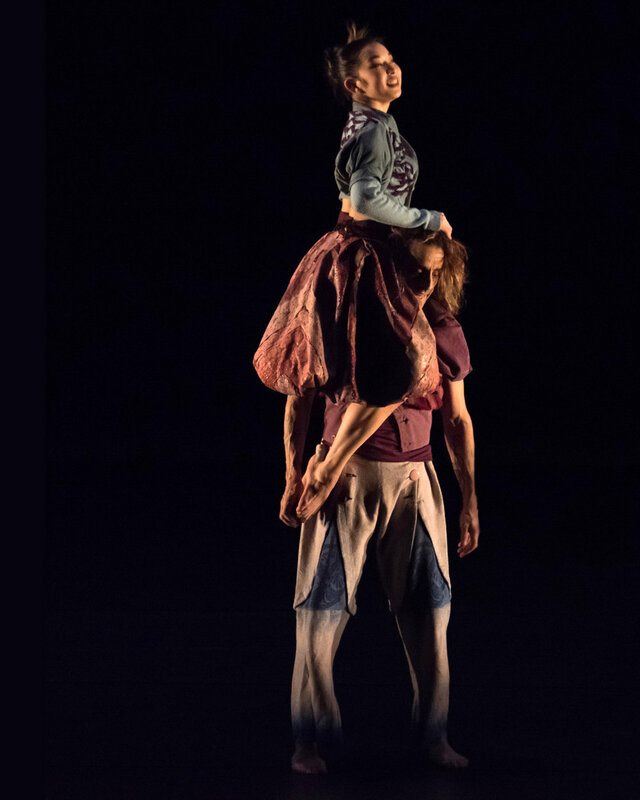 Theatrical, humorous and raw, this duet is an extremely physical blend of innovative partnering and soul-wrenching contemporary movement.